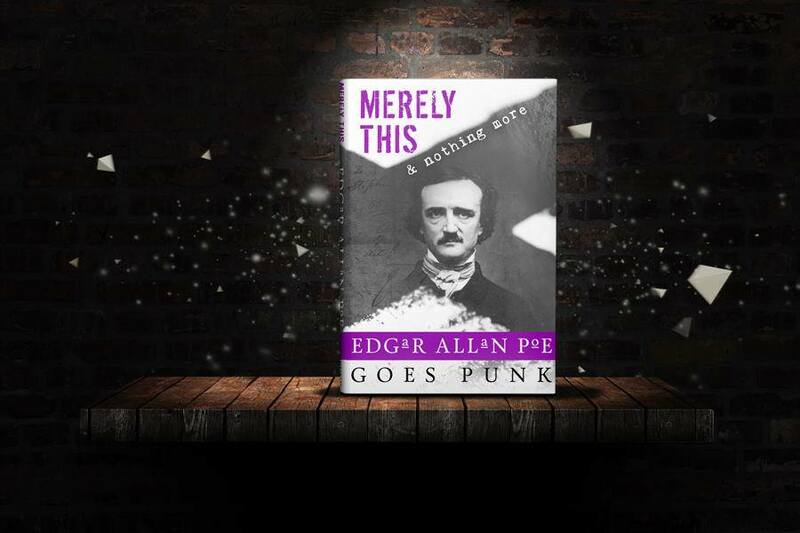 Merely This and Nothing More: Poe Goes Punk. Released May 2016. Two sets of irresistible teeth. A house brought to life by nanobots. A heart that won’t stop beating. All this and much more in the Writerpunk Press version of the beloved suspense stories by Edgar Allan Poe. We’ve pulled out all the stops this time around to bring you the very best punked versions of classic Poe tales, complete with shiny gears and tiny bots! In addition to the more familiar Cyberpunk and Steampunk, we’ve added Bio, Deco, and Dieselpunk genres to the mix. The resulting volume is a dynamic take on horror of which the Master of Macabre himself would be proud. Profits are to be donated to PAWS Lynnwood, an animal shelter and wildlife rescue located in the Pacific Northwest. Keep up to date by following the blog, joining our email list or following us on Twitter @punkwriters.